We are a point-of-purchase wholesale display manufacturer with over 20 years experience fabricating countertop, wall mount and floorstanding displays in acrylic (plastic, plexiglass), wood, laminates, corrugated and many other materials. Our company was founded by long time display industry professionals who were looking to create a more Customer First Approach. This unique group has the ability to provide you with world class quality displays at a lower price. Simply put, when you compare one of our stock or custom displays to any of our competitors you will be impressed with the quality, creativeness and functionality of our products. 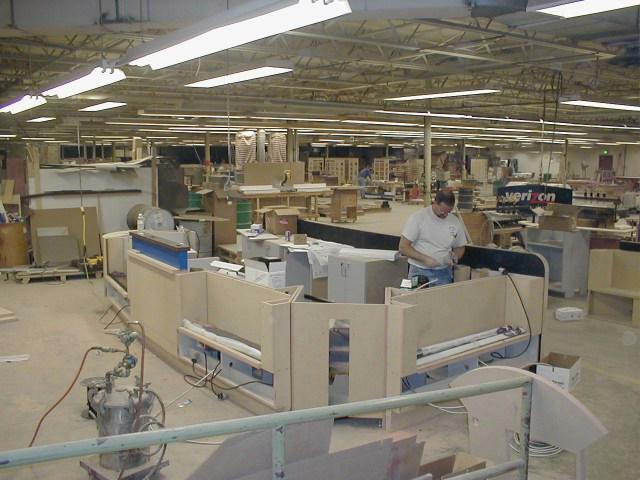 To control quality control ALL OF OUR production workers have a minimum of 5 years experience in fabricating displays. Over the years our stock and custom displays have been used in ALL the major RETAIL STORES, JC Penny, Walmart, Albertsons, CVS, Kohls, Target, just to name a few.